Intex 7k gallon Salt water generator connections leaking, pvc? 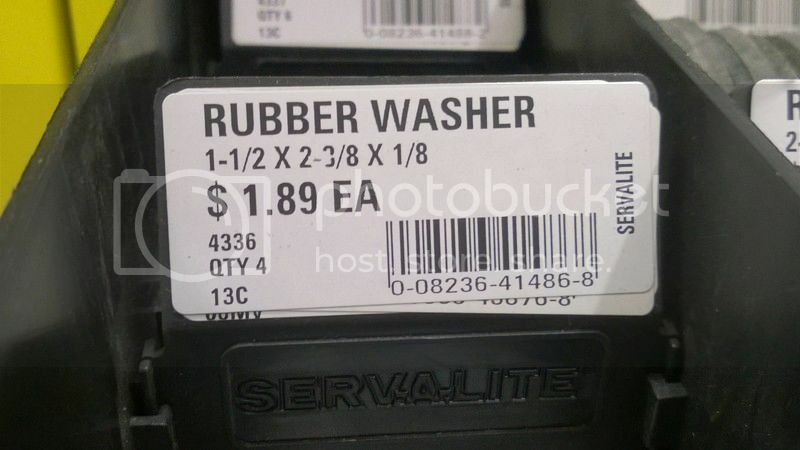 Replacement washers? Im having an issue.. i cant stop the connectors from leaking.. i've used teflon tape on both.. found a pvc connector that matched threads.. i think in the pvc case its odd mismatch in threading and probably needs removed. I did do the carlon box adapter trick prior to the pvc one.. though it leaked too.. i think mainly because i didnt sand off the lettering on it.. i may retry that one. The threading on the PVC collars is different than that on the Intex connectors, causing them to bind up before they screw down tight enough to seal off the connection. You can add a 2nd rubber washer and it'll work. I've done this with several connections on my pool. basically its this lowes part which is Item # 22654 Model # PVC 00111 0800 "Charlotte Pipe 1-1/2-in dia PVC Fitting Adapter Fitting".. you just put this into a 1.5" coupler.. then cut it right after the threads with a miter saw.. then sand the rough edges.. then glue it with the nut on it and coupler and go from there, along with the washer. I need to convert the other side to pvc anyway, since there is still a hose, which is bent at a bad angle i think, causing an increase in psi.. so i may try this at least on that side and compare results. You just need something about 1/8 inch thick that fits inside the collar. If the hole in the middle is too small, l cut it out larger with an Xacto knife. If you have any extras of the Intex washers, you can stack a couple of them too. I've had so many Intex pools and pumps, I've always got some lying around. The box adapter works perfectly, but I think you do have to sand off the lettering (I always do).